View of the White House (ruin) and a small ruin located below it. 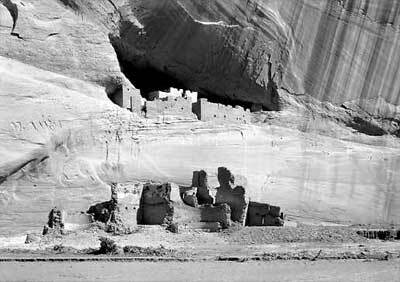 Canyon de Chelly NM; Oct. 19, 1932. Need more information concerning the history of the National Park Service? Visit our National Parks: Shaping the System. Besides the National Park System, four area designations—Affiliated Areas, National Heritage Areas, the National Wild and Scenic Rivers System, and National Trails System—are linked in importance and purpose to areas managed by the National Park Service. These areas are not all units of the National Park System, yet they preserve important segments of the nation’s heritage.